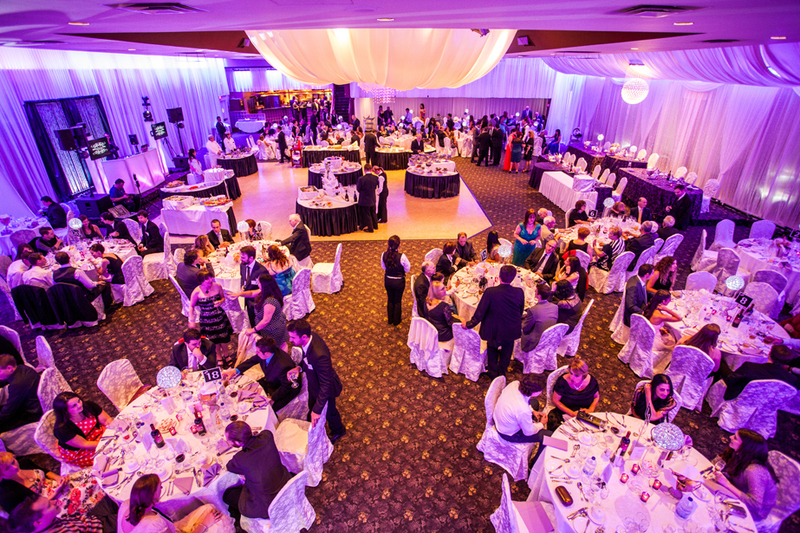 On July 27, 2013 we were at Le Rizz to celebrate the wedding of Breanna and Phil! 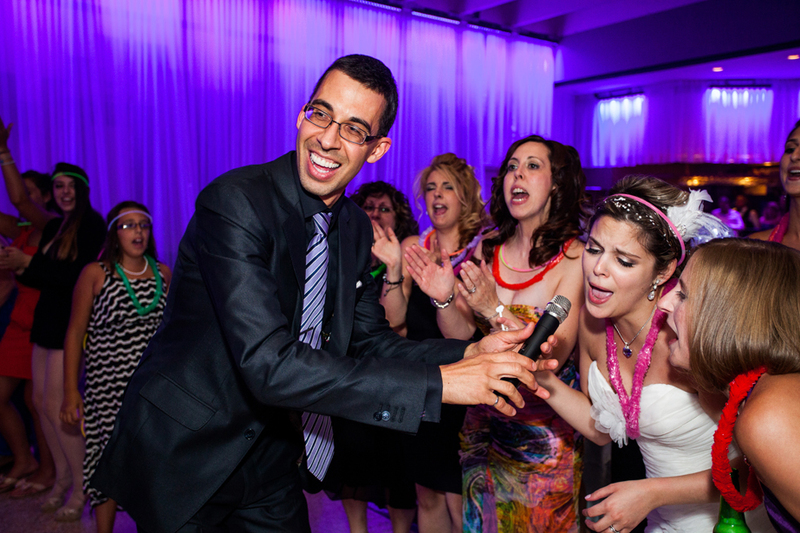 This was a fantastic multicultural Jewish and Italian Montreal wedding. Everything was held at Le Rizz reception hall starting with the ceremony. The room was then “flipped” and used for cocktails and dinner. 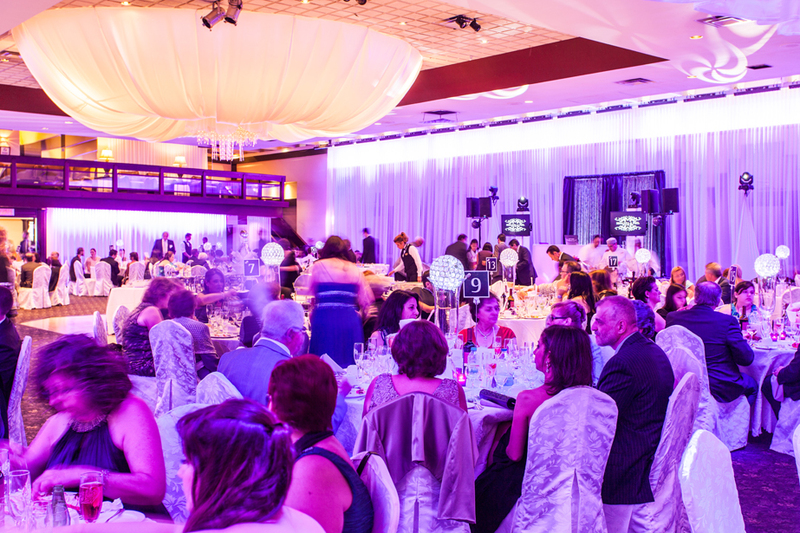 I have to say Le Rizz has done a great job renovating and is now one of our favorite locations in Montreal for a wedding reception. The service and food were great! 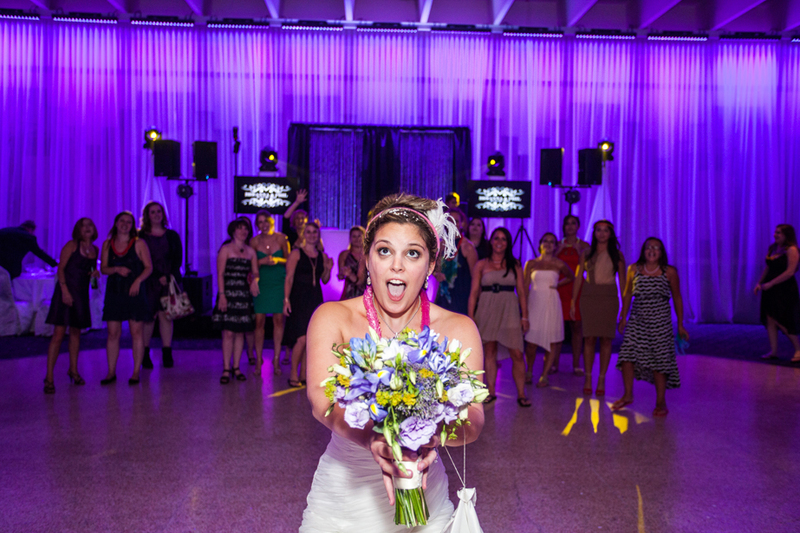 Breanna and Phil wanted their wedding to be full of fun, energy and include both their cultures! 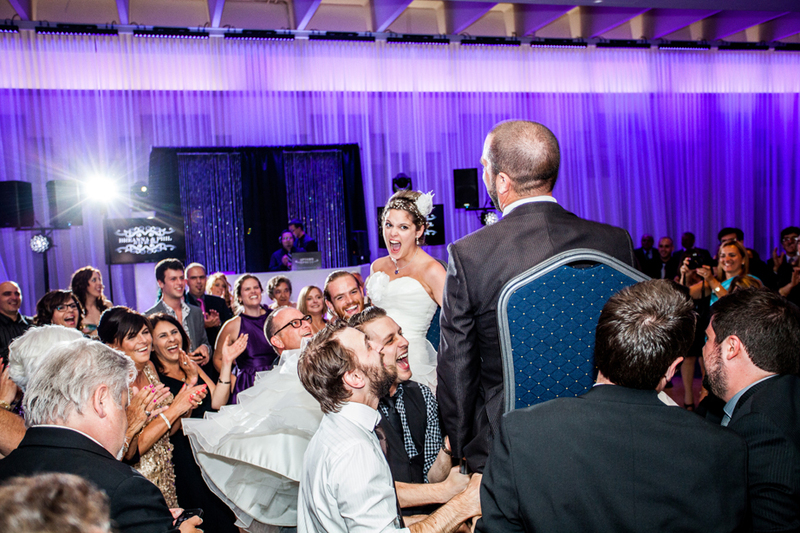 We played traditional Jewish music for the Hora (where the bride and groom get lifted up on chairs with everyone dancing around them). Then we played some classic Italian music for the Tarantella! We also played some fun games with our couple and the guests later on while dancing! Check out this video log from the wedding! And here are some amazing pictures Nicholas Belliveau took for us that night! 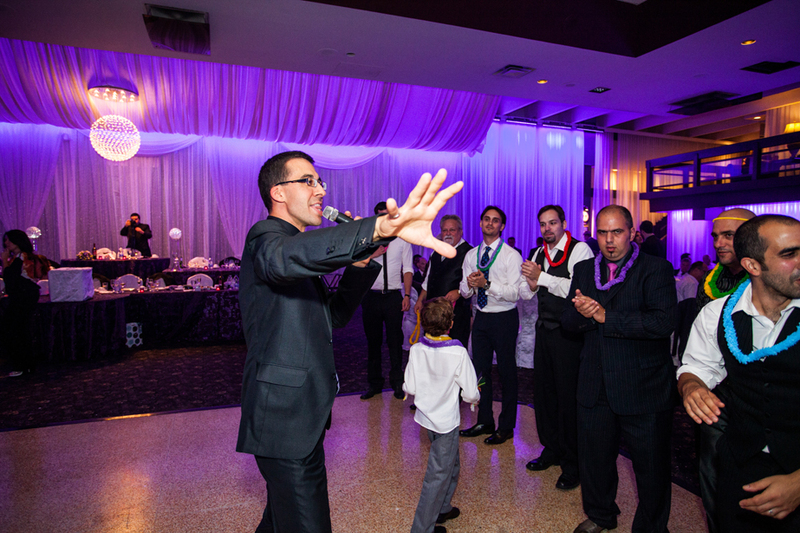 Stefan Jez can help create your Unique Wedding Entertainment Experience. 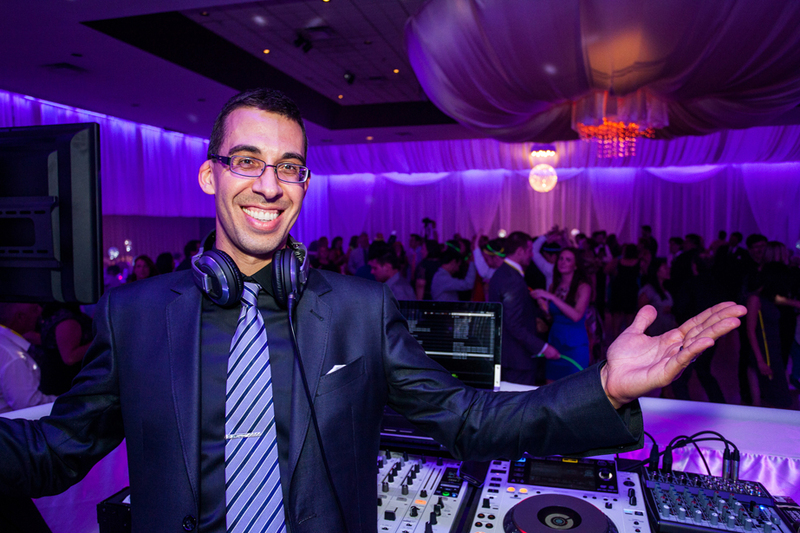 Specializing in weddings, with over 20 years experience, Stefan’s goal is to work with you on creating a one-of-a-kind, romantic, tailored, made-to-measure wedding reception. 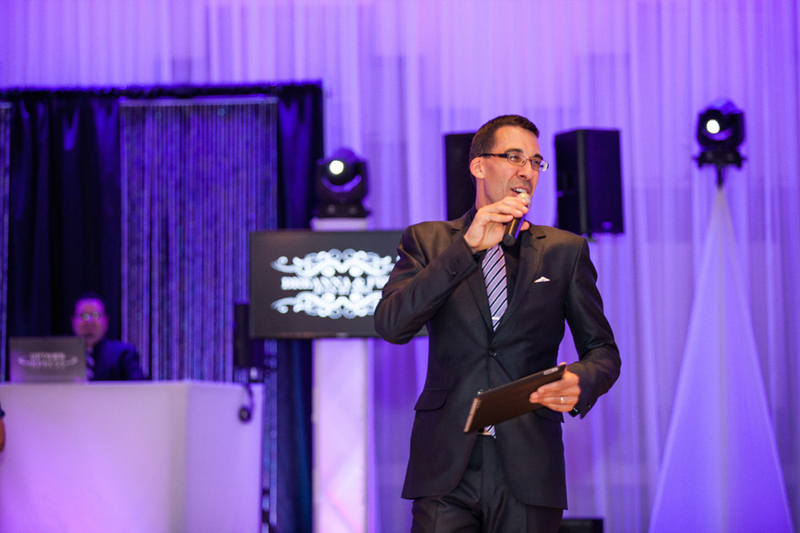 Acting as a true Master of Ceremonies, Stefan promises to deliver an experience that you and your guests would have never thought possible. Don’t hope your once in a lifetime experience will just happen. 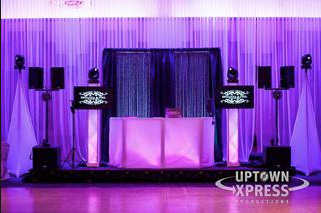 Contact Stefan at 514-297-3508 or stefan@uptownxpress.com to begin your experience today!